Top 5 College Fests in India! 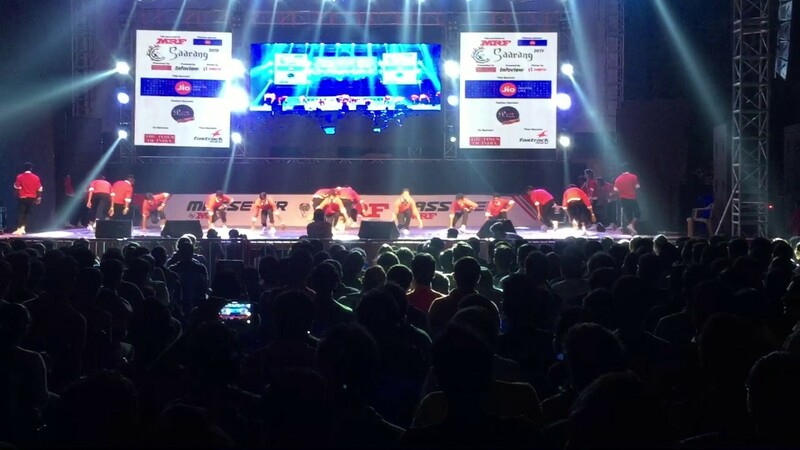 Home Entertainment Top 5 College Cultural fests in India! College Fest is a day which everyone looks forward to. It is similar to one’s Birthday only difference being that fests stretch for a couple of days. As we know how to celebrate a fest, we also know how to host it. There are reasons these fests are worth looking forward to. It includes fun, fashion, art, music, drama, dance and several platforms to showcase talents resulting in winning of exciting prizes. Here is a list of top cultural fests organized by different colleges in India that one must definitely witness. 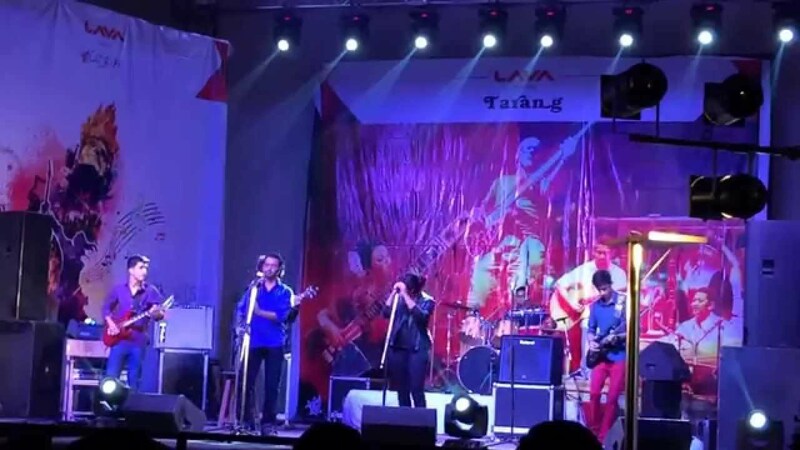 Mood Indigo or Mood I is Asia’s largest college cultural fest, held every year during December for 4 days. It does not fail to grasp one’s attention. It incorporates an audience of more than 1.5 lakhs with participants from more than 1000 colleges from all over India and abroad. It’s pro-nights are breathtaking, which include international and fusion bands. There are various singing and dancing competitions with heavily rewarding prize money. Some notable events of Mood Indigo are Theater Fest, Fringe Fest, Humor Fest and Illuminati. “Saarang” is the second oldest college festival of India. Every year it attracts over 60,000 people from over 500 colleges. Saarang is a not-for-profit fest and is entirely run by students, making it different and unique. Initially, MADRI GRAS was its initial name and was home to many delightful cultural and literary events. Later in 1996, it was renamed as SAARANG. Notable events include Classical Night held at OAT of IIT and Popular Night featuring live performances of members of Bollywood. As the name suggests, it is similar to a meeting including thousands of people. Thus, It is the only biggest college cultural meet of Northern India. It attracts over 50,000 students from over 500 colleges. Four notable events of this fest are Kaleidoscope, Spectrum, Blitzkrieg, and Dhoom. A lot of other competitions take place apart from these big events such as Fusion Night, Sazz, etc. These are hosted so that the audience is engaged and does not get bored. 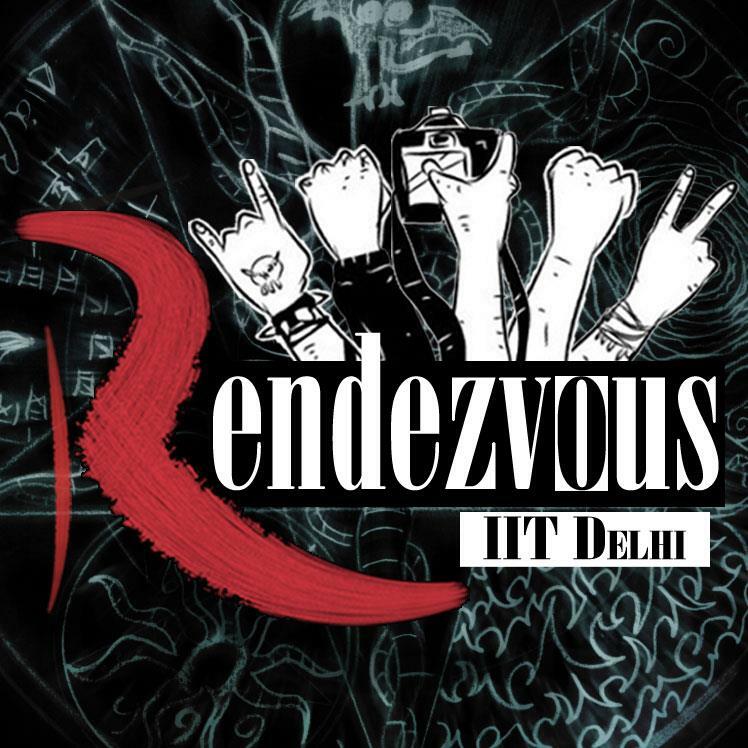 Therefore, Rendezvous is one of the largest fests of the north. Antaragni means the ‘Fire Within’. As the name suggests, this festival really brings out the people to showcase their talents within. Initially, people knew it as Culfest, and later as Antaragni since 1993. It’s notable events are Prima Nocte, Synchronicity, and Kavi Sammelan. This cultural fest draws out audience from over 200 colleges. So it is one of the most awaited college fests every year! There are numerous festivals that different colleges host each year. Although every festival is one of its kind, these top 5 college fests are worth checking out! So what are you waiting for?! Clear your calendars and witness these great festivals in action.